Pizza perfection: The first pie out of the oven on the day we visited Di Fara. Craig Nelson, 2014. 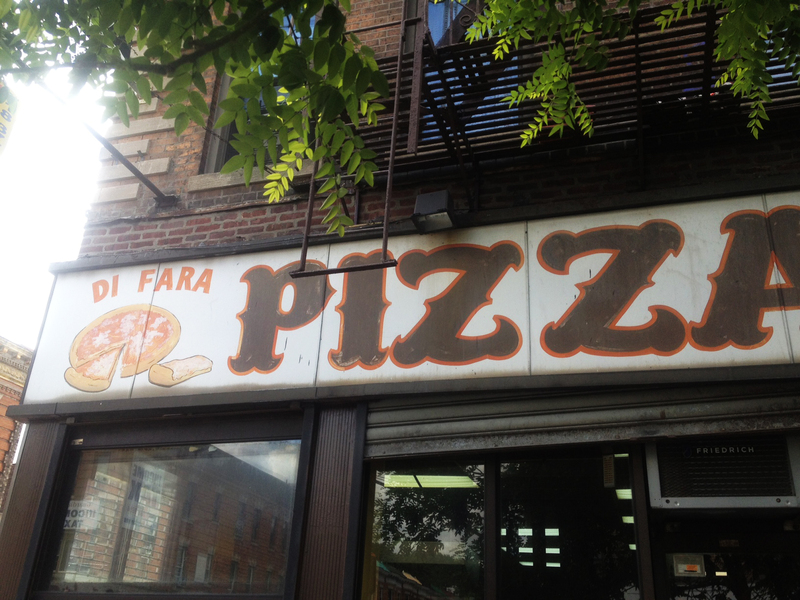 If you know anything about pizza or New York, then you’ve heard of Di Fara Pizza. Located way out on Avenue J, it’s a trek for those without a car coming from Manhattan. The line is always ridiculous with waits of up to two hours, and a whole pie will set you back a hefty $28. So why I am even writing these words? 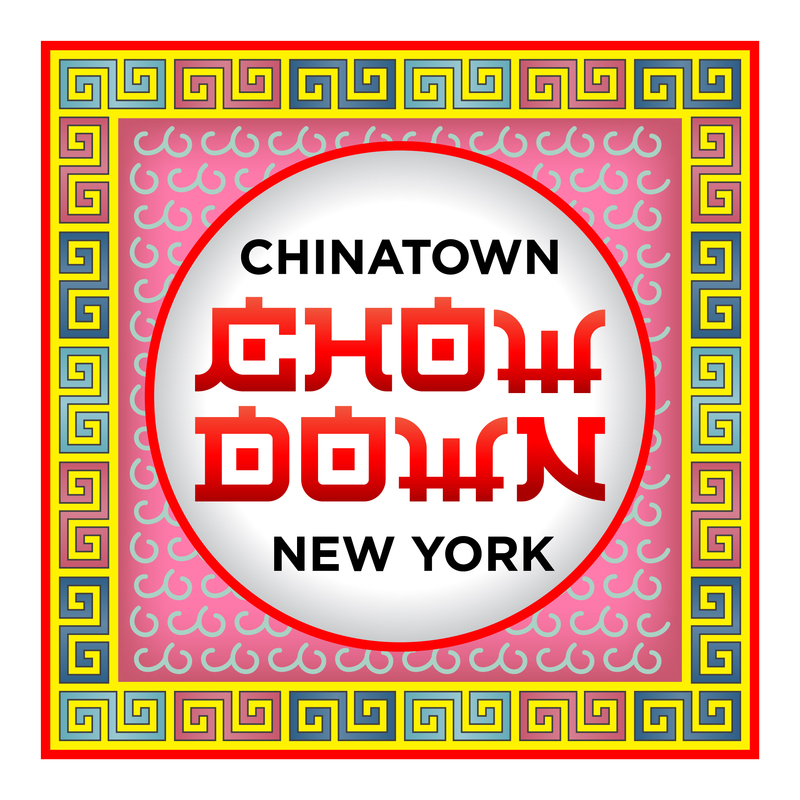 Because, if you’ve never been, you’re missing out on one of the best culinary adventures in the city. Take a sick day, rent a car, bring along a few hungry (and very patient) friends…do whatever you have to do to make a visit to this temple of pizza at least once. 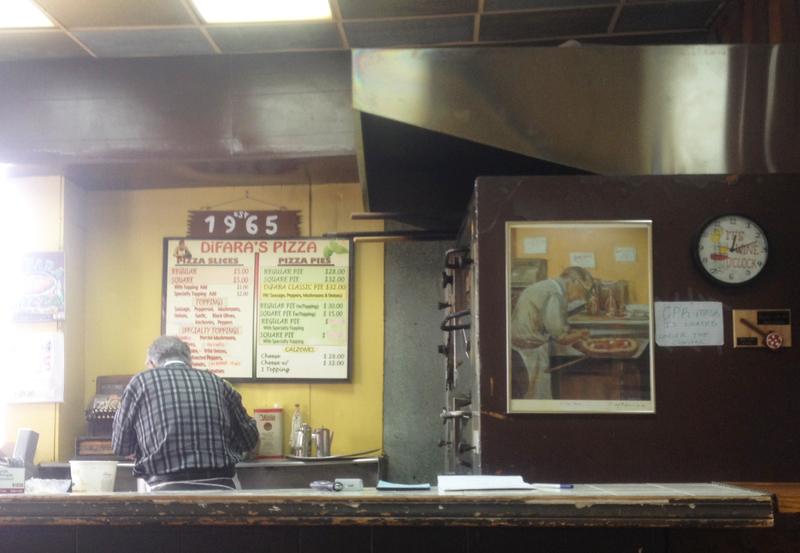 The thing about Di Fara that makes it so special, is that Dom DeMarco (the owner and chef) has been making pizza the same way since the 1960s. Other than the price, he didn’t change anything once the massive amounts of press started to arrive declaring his spot one of the best pies on the planet. He still carefully crafts each pie by hand and never rushes his technique. It can be painfully slow to observe him at work. Or a completely transforming religious experience depending on your viewpoint. You can guess which camp I fall into. And that’s the beauty of being there in person to witness Dom perform his magic. In today’s world, where so many food experiences are now perfectly manicured at an ever quickening pace, Dom just keeps it old-school so that every pizza is a unique work of art. Case in point: he pulls the pizzas out of the oven with his bare hands and cuts fresh basil over every fresh-out-of-the-oven pie for a final, perfect touch. It’s not a magic trick or a show. It’s just what he does, and no one does it better. A beacon for pizza lovers around the world. Craig Nelson, 2014. 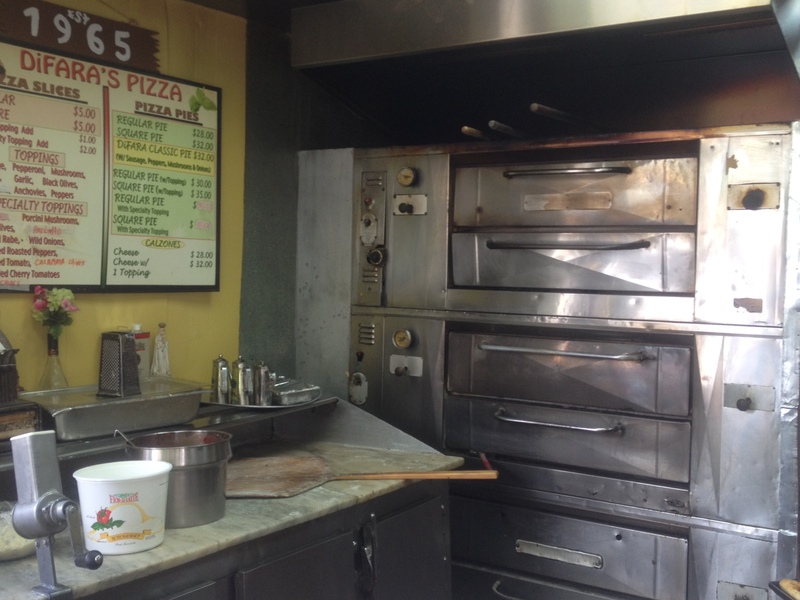 The same ovens have been in use since Di Fara first opened their doors. Craig Nelson, 2014. Even the working pizza station is a thing of beauty and looks likes a museum exhibit. Craig Nelson, 2014. The pizza master, Dom DeMarco, making a pizza next to a painting of him at work. Craig Nelson, 2014. A classic pie topped with fresh cut basil and a savory blend of four cheeses. Craig Nelson, 2014. The Best Thing I Ever Done from M Emily MacKenzie on Vimeo. 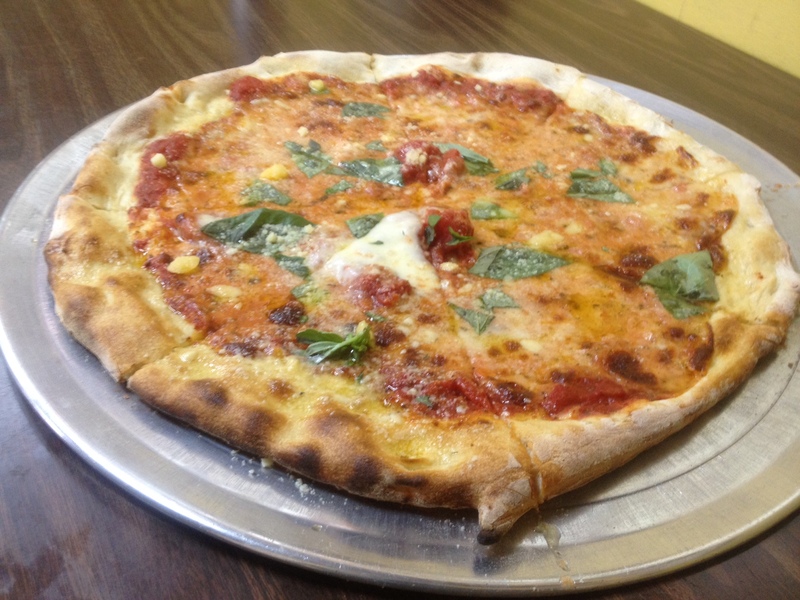 This entry was posted in Eat, Drink & Be Merry and tagged Brooklyn, Di Fara, food, pizza. Bookmark the permalink. Nice appreciation. I too love DiFara and have been going there, on and off, since 1969. The shop is 1/2 block from the subway and the ride in from Manhattan is about an hour. When they first opened, they served all the usual dinners (veal parm, spaghetti, etc.) but scaled back some years ago to only pizza. Around the corner is the tiniest shop called MD Kitchen. This is DiFara’s other dishes and it’s wonderful and very reasonably priced. Dom is wonderful to watch. My mother-in-law said watching him was like being in Italy. 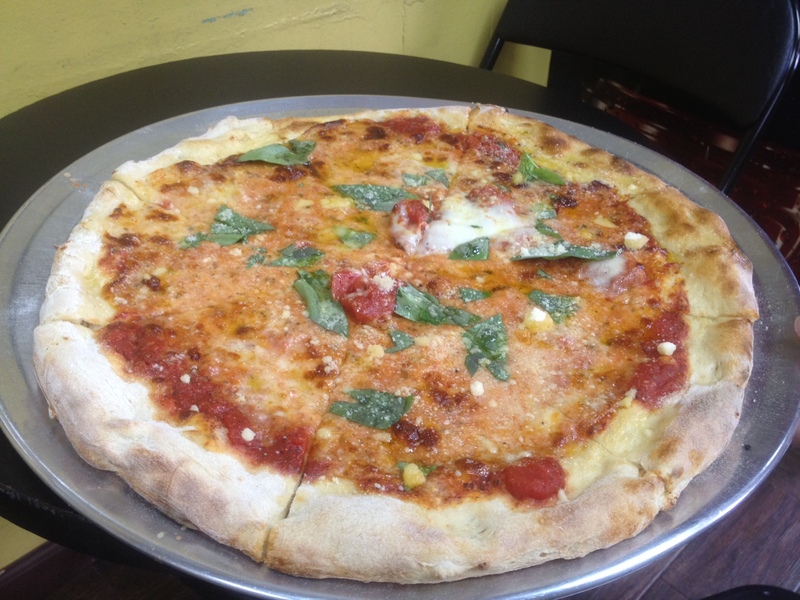 If you love pizza, find the time to get out to DiFara, it’s well worth it. 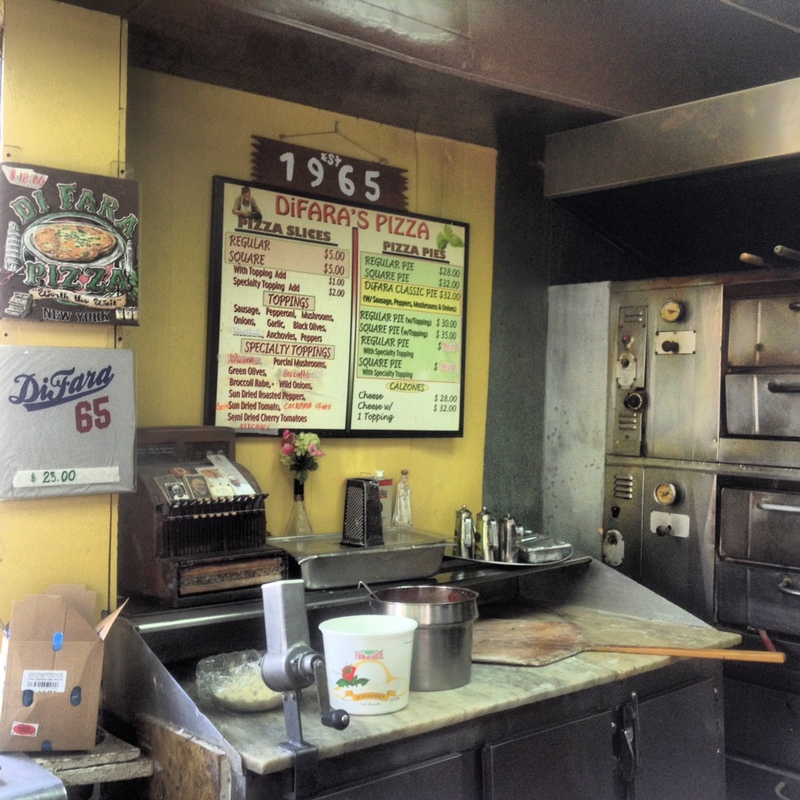 I grew up with Di Fara pizza, before Dom became famous. He’s the real deal and worth the wait.